An adventurous image-maker, David has been documenting the human spirit for 26 years. With his main photography studio located in Las Vegas, Nevada, he works regularly in the Caribbean and all throughout the world. Portrait clients can choose in-studio or on-location photo sessions. David's also specializes in food, product, wildlife and underwater photography. 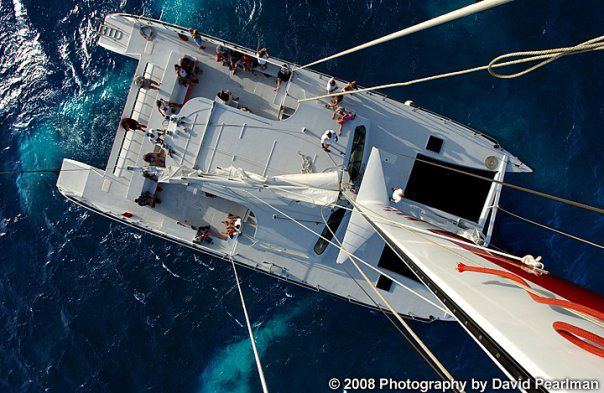 Professional photographer David Pearlman was born in Chicago in 1965. His first fascination with the art of photography was sparked when he was just a little boy. At the age of 14, he received his first Nikon, and seeing the world through a lens became a lifelong passion. While studying photography at Columbia College in Chicago, David found that he had a knack for the art and went pro. From 1987 to 1999 he owned and operated a very successful commercial photography studio in Chicago and began traveling the world. 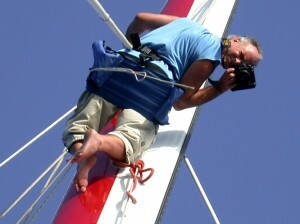 He is world renowned for his undersea images www.underseaimagery.com specializing in Great White Sharks. Topside, his studies on human portraiture have won him numerous awards and praise from his peers. In 2000, David moved to Boca Raton, Florida where he currently owns and operates a portrait/commercial photography studio. While most photographers choose to focus on one aspect of the art, David’s diversified portfolio consists of landscapes, wildlife, nature, people, underwater, architecture, and fashion. David’s writings and photography have been published in books and travel magazines in numerous countries including Aruba, Australia, China, Denmark, England, Germany, New Zealand, Sweden and the United States.